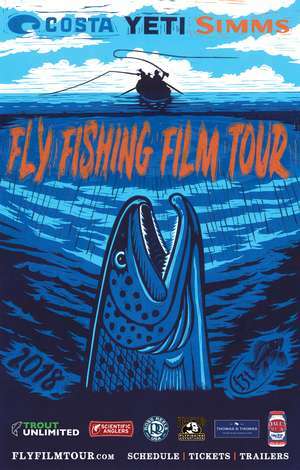 Popo Agie Anglers/WY TU Chapter is proud to bring you the 2018 premiere of the Fly Fishing Film Tour in Lander, WY at the Lander Bar. Please join us on the Lander Bar Deck (outside) for an 8:30pm showing. This is an open admission event. Make plans to attend this new and exciting event! We have a great raffle with some amazing prizes. For more information please contact Geoff Rader at gerader@gmail.com or 307/399-6709.